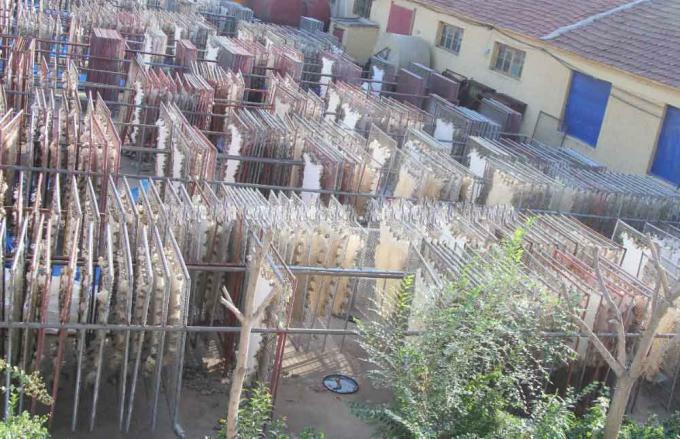 Jinan Soft Fur Products Co.,Ltd has head-office and factory located at Hebei, China. 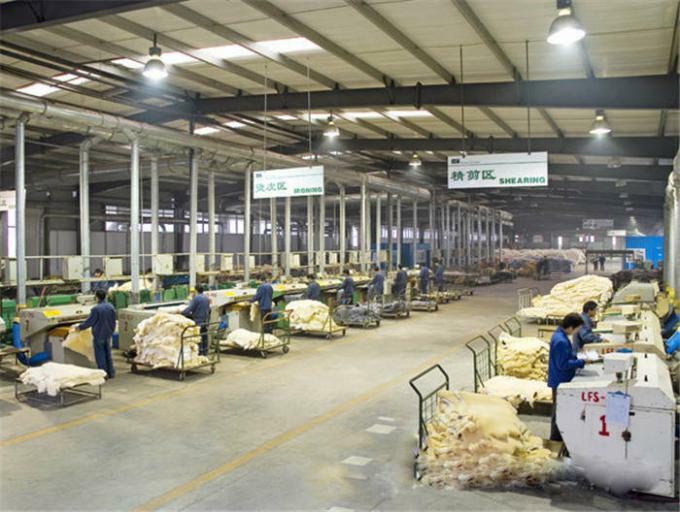 It covers 1500㎡.We have more than ten product lines, which are all more advanced in Luxury sheepskin and fur products manufacture. 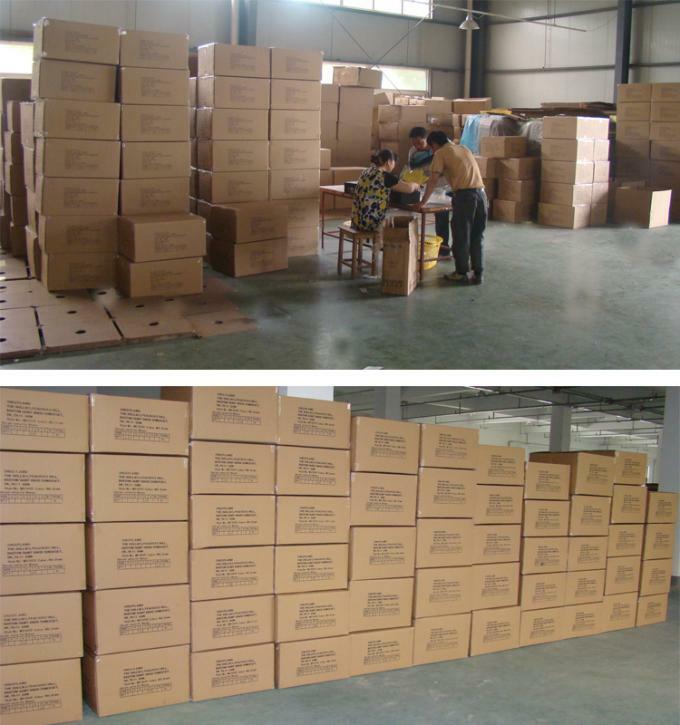 Our professional product lines are for professional customers overseas. Professional product line and work-flow. 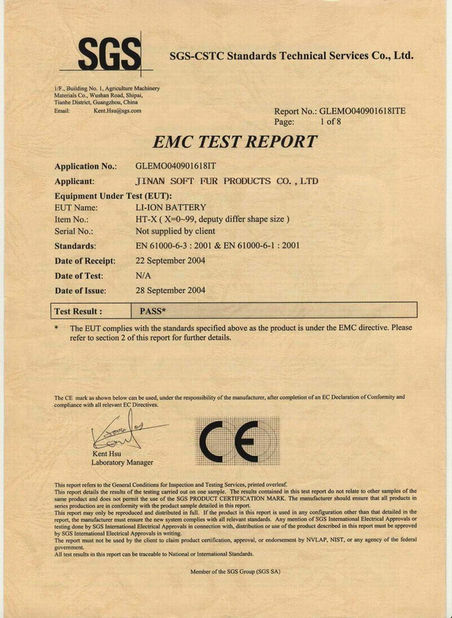 Our company has special technician and designer teams. 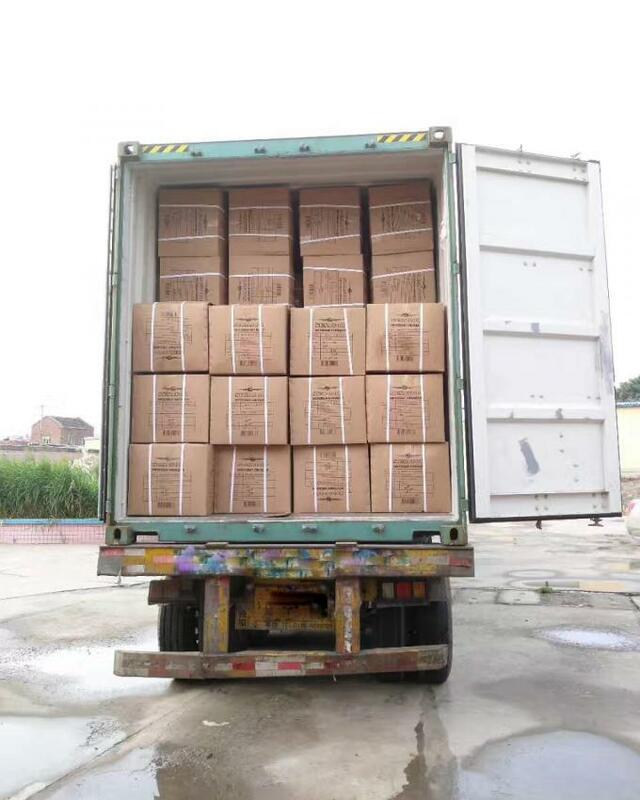 Until now, we have already more than 100 Long terms clients overseas. 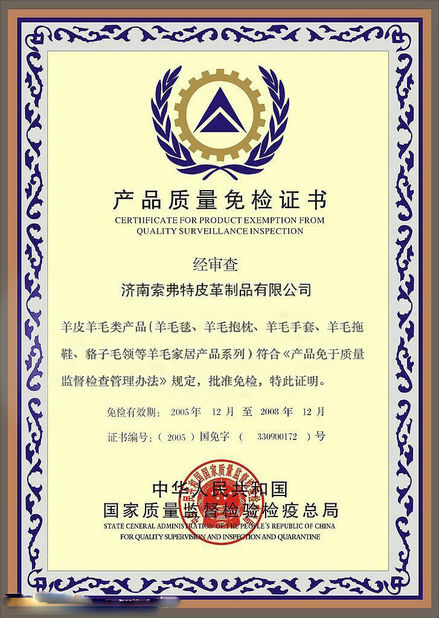 We have registered certificate of manufacturing the Sheepskin and fur products by China's the earliest high- tech company proved by authorities. 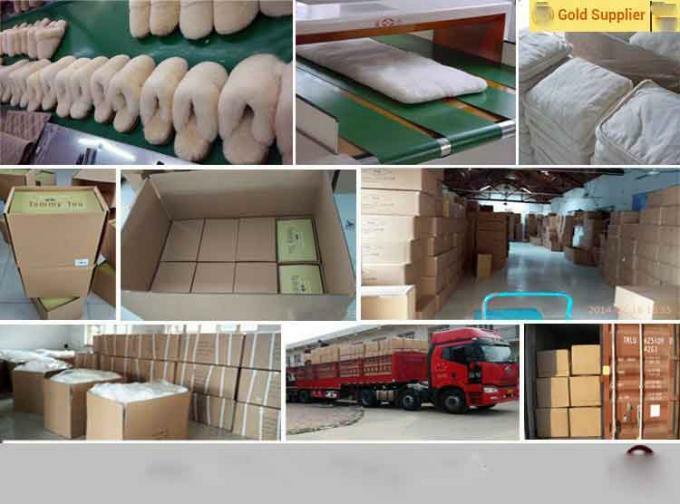 Also, in order to export our fur products easily and fastly, we get the SGS and the Certificate of Product Exempiton from Quality Surveillance Inspection for Most of our hot products.